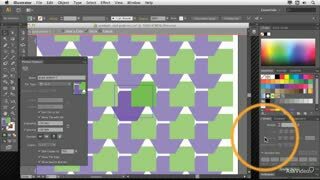 When designing repetitive objects in Adobe Illustrator, there’s a palette of techniques you can use to enhance your creative process. 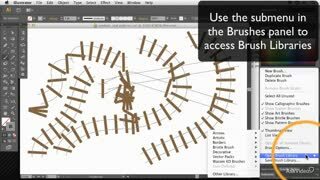 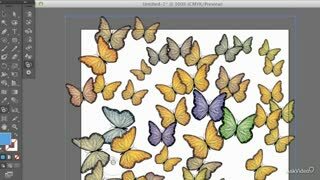 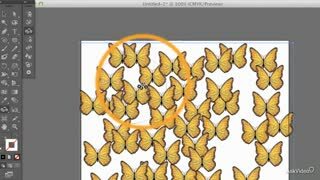 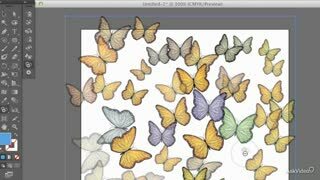 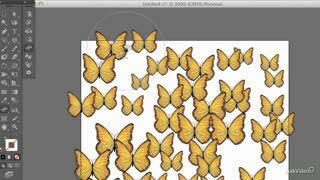 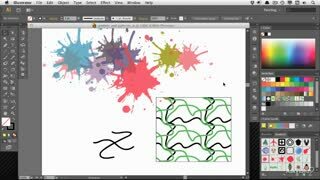 Whether you’re working with a simple pattern or even a complex tessellation these tools, when used to their full potential, are designed to save you a lot of time while simultaneously expanding your creative potential! 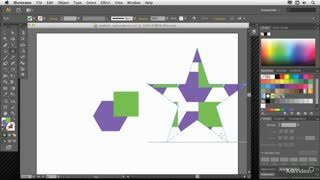 This course by Iain Anderson shows you how to deploy both the Symbols and Pattern tools to do just that! 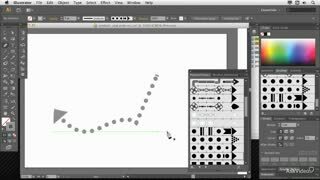 First you’ll learn all about Symbols. 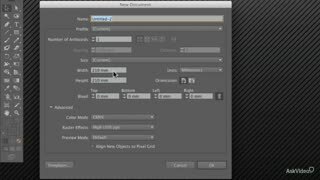 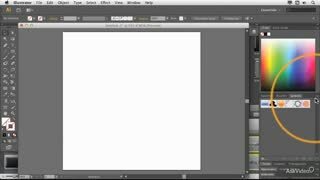 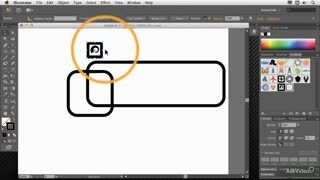 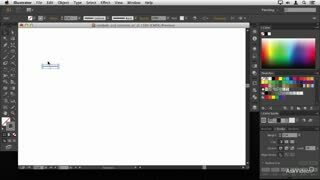 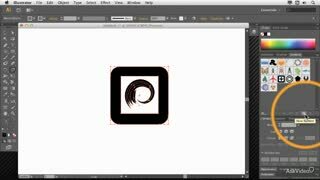 In this section Iain shows you just how powerful Symbols are in Illustrator CC! 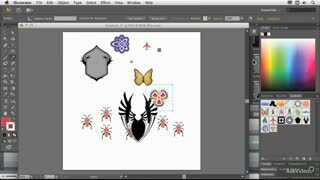 You’ll see everything from the very basics of symbol creation to the advanced techniques you can employ to transform what may have started out as a simple object into a vast array of complex interrelated objects of varying shapes, sizes, colors and styles… all with just a few simple clicks and drags! 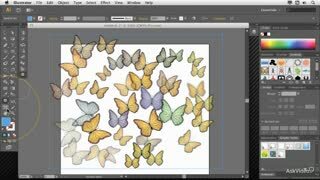 Next up, you’ll learn the power of Patterns. 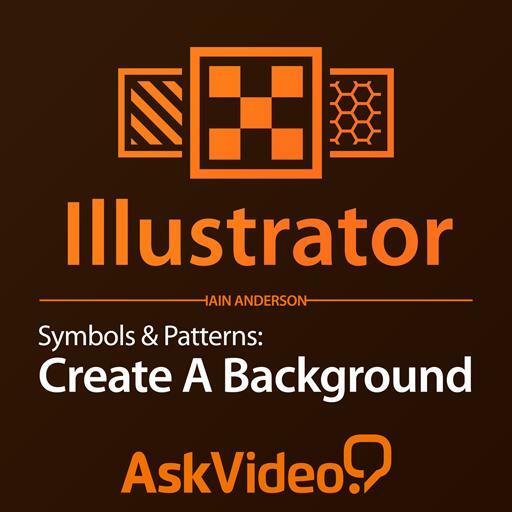 Iain takes you through the pattern building process, step by step, showing you all the options and illustrating some of his favorite pattern creation techniques. 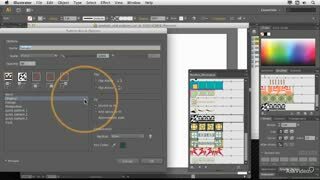 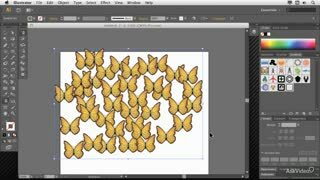 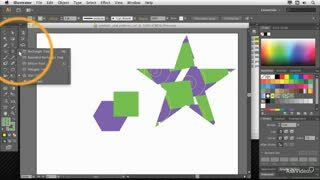 So watch this course and learn how to incorporate Symbols and Patterns into your Illustrator projects. 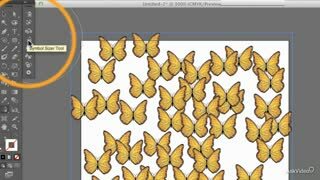 Before you know it, your illustrations will be overflowing with all kinds of complex, repetitive and evolving objects! 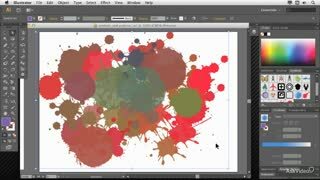 This stuff is fun! 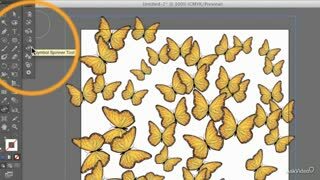 Be sure to check out our ever-expanding collection of Adobe Illustrator CC courses! 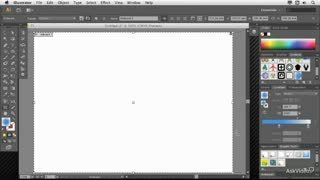 I really enjoyed this course, and learned a few new techniques for creating backgrounds with Illustrator.